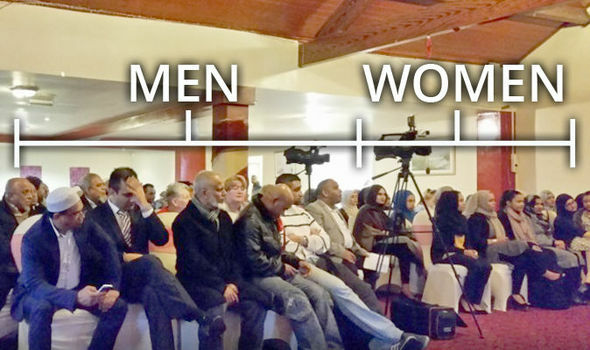 Pictures of a Labour Party campaign meeting organised by Labour Friends of Bangladesh in Oldham show the women and men clearly segregated. How can it be acceptable in modern Britain that a political party that wishes to represent all the people, and in particular the various communities of Oldham, thinks that it's ok to segregate by gender? This isn't a one-off either. Earlier this year man-hating female supremacist Harriet Harman defended a segregated Labour event in Birmingham saying it was better to have a segregated meeting than a men-only one.